We've got the Lancers and Mirages you want. Style and class with all the comfort you want. Test drive one today. You don't want to leave and environmental footprint. You are sick of paying for gas. The Outlander PHEV is your affordable alternative. Test drive one today. 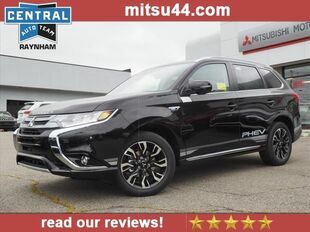 Welcome to Central Mitsubishi of Raynham, your source for new Mitsubishi vehicles in Central Massachusetts. We serve all of the surrounding areas including Taunton, Brockton, Plymouth, Fall River, New Bedford, and of course, our hometown of Raynham. 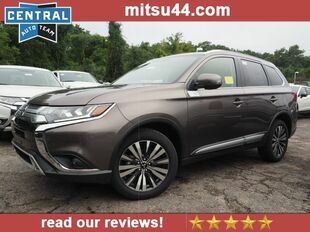 We have all the most popular Mitsubishi models including Eclipse Cross, Outlander, Outlander Sport, Mirage, and Outlander PHEV. We also have a full-service department that can take care of any Mitsubishi service that you may need including oil changes and major engine and transmission repairs. Come see Central Mitsubishi of Raynham today. We can’t wait to work with you!